When you are in a mediation dispute, using alternative dispute resolution techniques such as mediation or arbitration can save you time and money. Courts can take years to resolve a dispute and you will have to spend a fortune on legal fees. By using mediation, you will sit down with the other side and come up with a resolution, with a trained mediator to guide the talks. 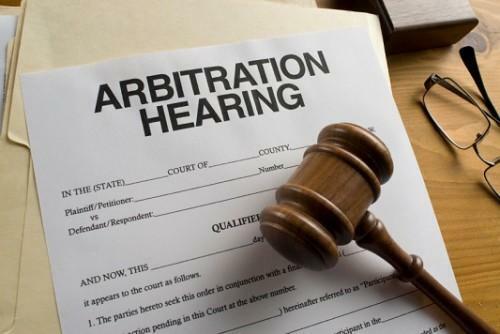 In arbitration, your case will be heard in front of an arbitrator or a panel of arbitrators who will make a determination as to who has the better case. In either case, a decision can be made in months rather than years. Why Is Mediation and Arbitration Better Than Going to Court? With a real estate dispute, like any court dispute, if the case is litigated in court, it can go on for a long time, possibly even years. 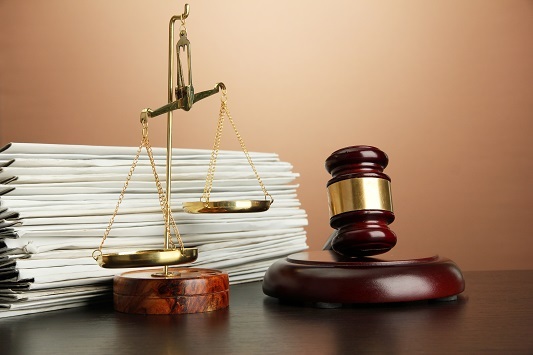 With every civil court case, there can be conferences, hearings, depositions and other types of court appearances and meetings with the other side's attorneys. All of these can be months apart and could involve many delays. All of this leads to higher attorney fees as your attorney spends more and more time litigating your case. With mediation and arbitration, especially if agreed upon early in the case, you can reach a settlement in as little as a few months. Your lawyer and the lawyer for the other side will agree on what type of alternative dispute resolution you will be using. Instead of going to trial, the goal of mediation and arbitration is to come up with a settlement; before both sides spend a fortune in legal fees. How Can Mediation and Arbitration Help With Real Estate Disputes? Unlike traditional trials, where in one side is deemed a winner, in a real estate dispute, mediation and arbitration can help you come to a resolution where both parties can gain. In real estate disputes especially, typical money judgments may not completely solve the basis of the dispute. If there is a problem with the roof of your house, for example, it may be better to have the roof fixed than to wait for getting a judgment and paying for the repairs or having the repairs done and then hope to be able to collect a judgment at a later time. Mediation and arbitration not only lead to a mutually agreeable settlement, but you can also reach it years sooner than you would get a resolution through traditional litigation. Looking for a trusted arbitrator and mediator in Sydney? Contact ArgyStar.com today!